Faith Formation isn't something that happens only during the school year. Summer is a wonderful time for all ages to explore what it means that God is always with us. A reminder that God comes to us in the most ordinary of ways. Everywhere we are and everywhere we go. There is nowhere Christ isn't - and no where we can't take Jesus. Weekly confirmation large and small groups do not meet regularly during the summer. However, we have a great opportunity to continue Wednesday evening ministry creating mosaic & mural arts with our partner church, St. Paul's Lutheran in South Minneapolis (2742 15th Ave S) from 6:30 - 8 pm. Please "like" the ECLC Kids Youth & Families Facebook page to keep informed from week to week about the Semilla Project. Summer JAM integrates the creative talents & energies of kids and youth into the work of social justice. Where WAM shows up mostly as ECLC art installations, and in children and youth leadership during worship, Summer JAM projects nurture our ability as a community to bear witness to God's YES beyond church walls, engage kids youth & families in special projects that inform an honest view of the world, and communicate that view in ways that leads to transformation. 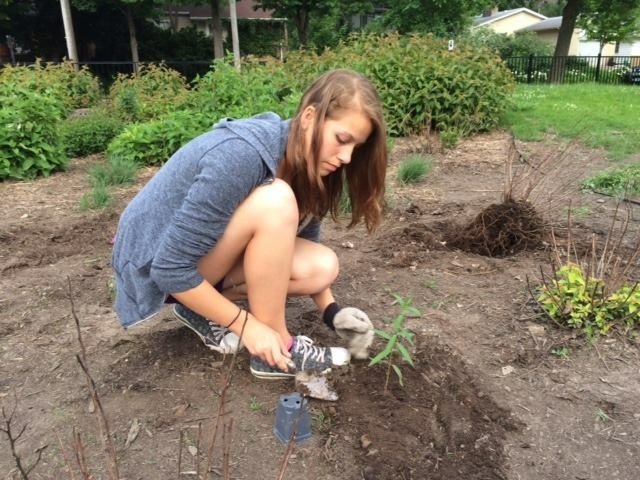 planting for pollinators. planting for life. 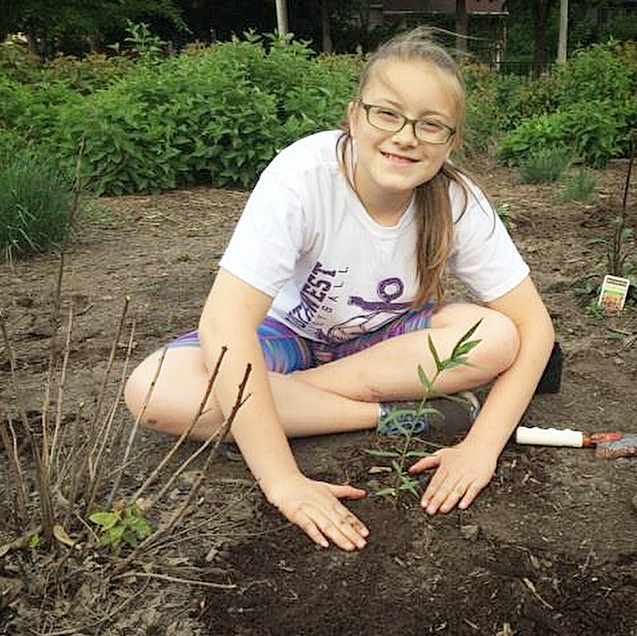 ECLC youth have an opportunity this summer to plant and help care for a Monarch Waystation & pollinator garden at Lake Harriet Elementary School in Minneapolis, as part of our Sunday School legacy project. 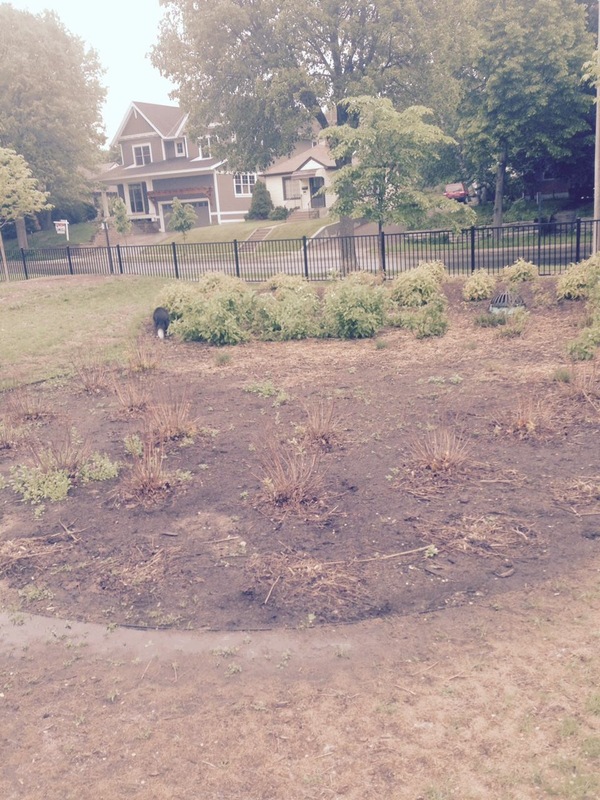 This garden will provide ongoing learning for students at Lake Harriet Elementary. Some of the teachers there have had caterpillars and chrysalis in the classroom for students to observe, care for, and release. 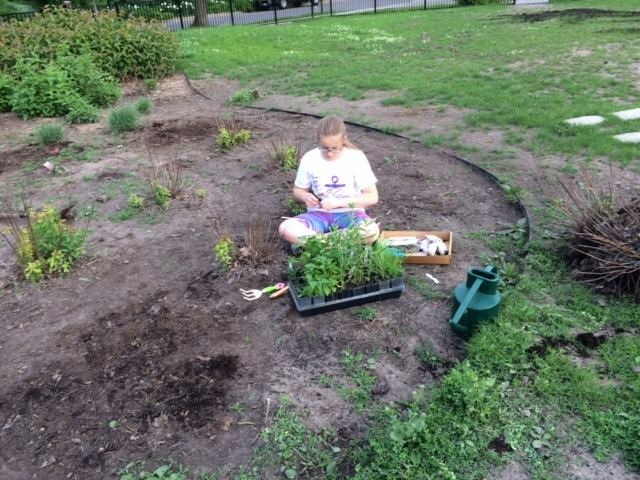 Most importantly, this garden will restore much needed critical habitat for pollinators. Contact Kelly or LynMarie for more information. This summer ECLC youth entering grades 7-9 are invited to experience "A Love that Never Ends" at Luther Point in Grantsburg, Wisconsin, June 14-19 (Sunday through Friday). We hope you will join the new youth pastor and other ECLC staff (ECLC staffing will depend on the number of registered campers) for an awesome week of summer friendships, faith, and fun! Total cost for camp is $395. No one will be turned away for inability to pay. Both ECLC and Luther Point have camperships available. The goal of The Naming Project is to provide a safe and sacred space where youth of all sexual orientations and gender identities are named and claimed by a loving God; can explore and share faith; experience healthy and life-giving community; reach out to others; and advocate for systemic change in church and society. The Naming Project Summer Camp is for 14-18 year-olds or those who have completed 8th-12th grades who are of any sexual orientation or gender identity or expression who are interested in discussing and understanding sexuality and gender in terms of their own spiritual journey and are excited to spend time with other teen campers and staff while canoeing, swimming, hiking, singing, doing arts and crafts. Youth Camp is Jul 26 - 31, at Bay Lake.